Welcome to Metric Mogul. We can help you increase sales through advanced personalisation and optimisation techniques. One of the selling points of Universal Analytics is the ability to import other data sources into Google Analytics reports. There are some interesting examples of importing SEO data (on-page and off-page) over at Tatvic.com. These examples show a clever use of using custom dimensions to import data such as page authority, h1 tag, title tag length, and have them show up in custom reports. As Google no longer shows organic keywords in Google Analytics, you need some way of measuring the performance of your SEO efforts, and understanding why some pages are ranking well and others are not. So, is importing SEO data into Google Analytics worth it? Here’s an example of a chart Tatvic were able to create by merging plotting pageviews, Citation flow and Trust flow. The last two metrics are data from secularity and have been imported via Dimension Widening). Citation Flow is a number of predicting how influential a URL might be based on how many sites link to it. Trust Flow is a number predicting how trustworthy a page is based on how trustworthy sites tend to link to trustworthy neighbors. I didn’t make this chart, so I don’t know what data range it represents. 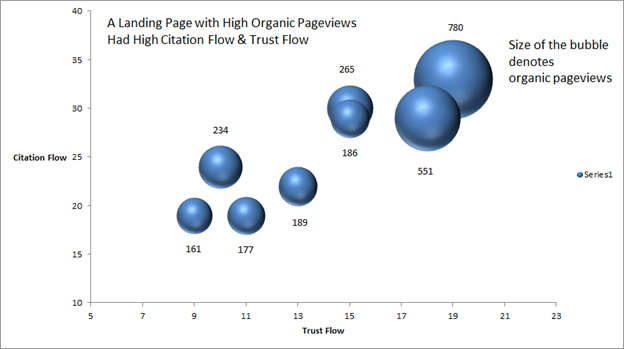 The higher a pages citation and trust flow, the more page views it gets. 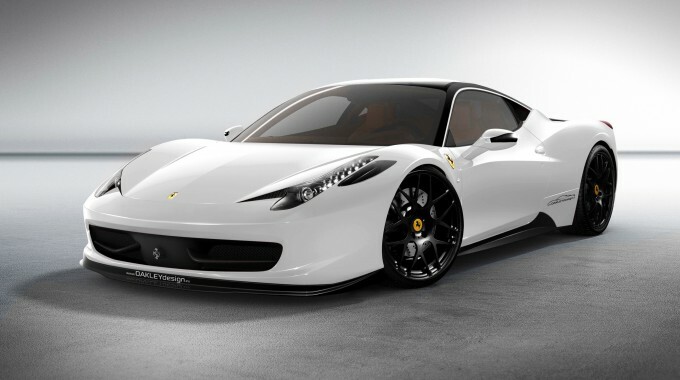 We would expect this. 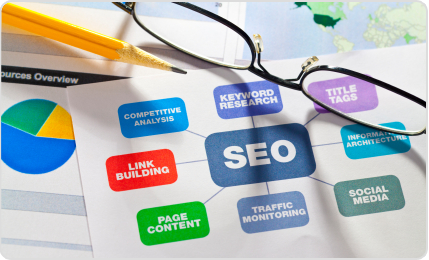 Not only are those citation links driving visits directly but they also help with SEO rankings, making the page more visible in the search engine results page, and therefore getting more clicks. The top right four bubbles have roughly equal citation flow, but differing trust flow (15 vs 19). This 2 point trust flow increase seems to result in a substantial increase in pageviews. Because charts that don’t lead to action are pointless, right? This is a small sample size. Are those two pages represented by the bubbles in the top right outliers, great content or is the 2 point increase in trust flow really making the difference in page views. I would investigate this. The page with 234 page views looks like it could be a winner. It already has a good amount of Citation Flow and getting a decent number of pageviews. Let’s concentrate our SEO efforts on increasing that page’s Trust Flow and see if pageviews increase. Dimension Widening lets you import data into Google Analytics and associate it with hits, sessions or Users. Make sure any data you do import will lead to actionable insights, otherwise it is a waste of time. Read Tatvic’s series of three posts on dimensions widening to get more detail on what they did and why. Ed Brocklebank is the founder of Metric Mogul, a digital analytics consultancy. He helps business of all sizes become more data-driven through marketing technology. He runs training for General Assembly London on Google Analytics and Google Tag Manager. Learn how to debug your Google Analytics implementation with HTTPFox. Data Visualisation: When do people visit? What are Enhanced Ecommerce Reports in Google Analytics? ←What are Enhanced Ecommerce Reports in Google Analytics? 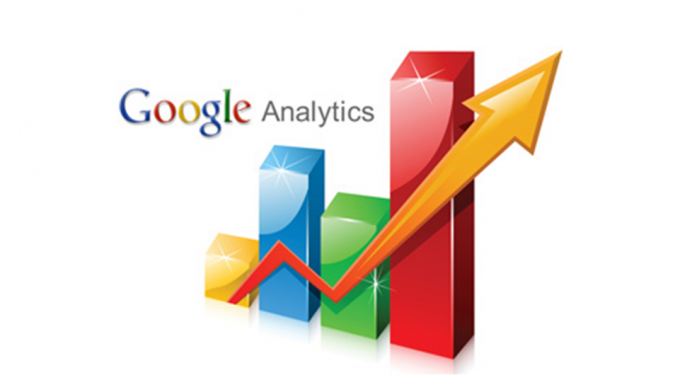 Stuck with your digital analytics, Google Tag Manager or Google Analytics? I can help. Get in touch for a free phone consultation.